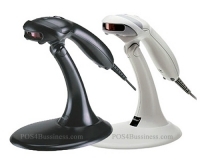 Simple yet powerful features and functions increase efficiency of store management and improve productivity. The stylish Casio TE-2400 cash register is the replacement for the TK-6500. 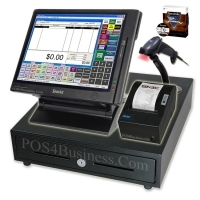 This is a great cash register for a small to medium retail environment. 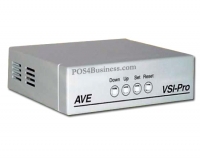 Many options are readily available including scanning, remote printing, PC connectivity, and a 2nd cash drawer option. 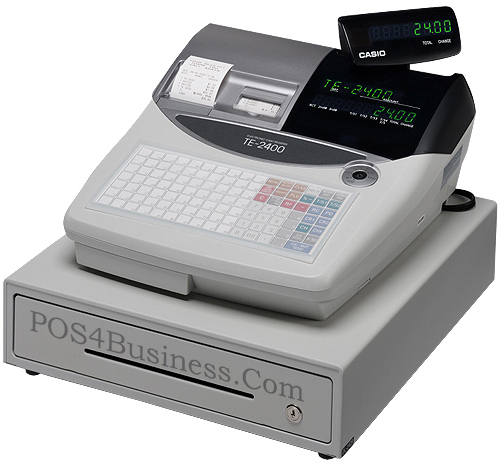 The new TE-2400 Casio cash register features flash card technology. 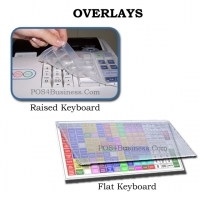 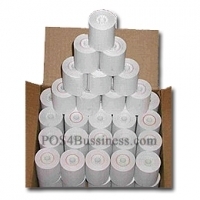 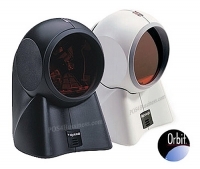 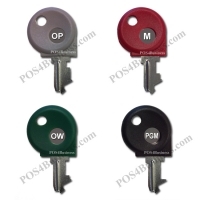 Utilizing flash cards gives the cash register operator 3 distinct LOW COST advantages. 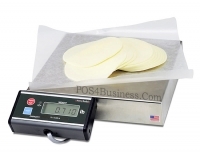 The TE-2400 has the option for an interfaced credit card reader. 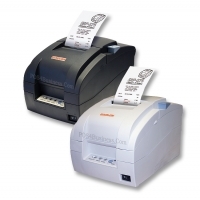 Enter in transactions at the register, slide the card and print out the ticket on the receipt printer. 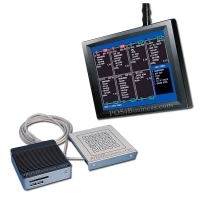 Eliminate double-entry errors so common on stand-alone machines once and for all.